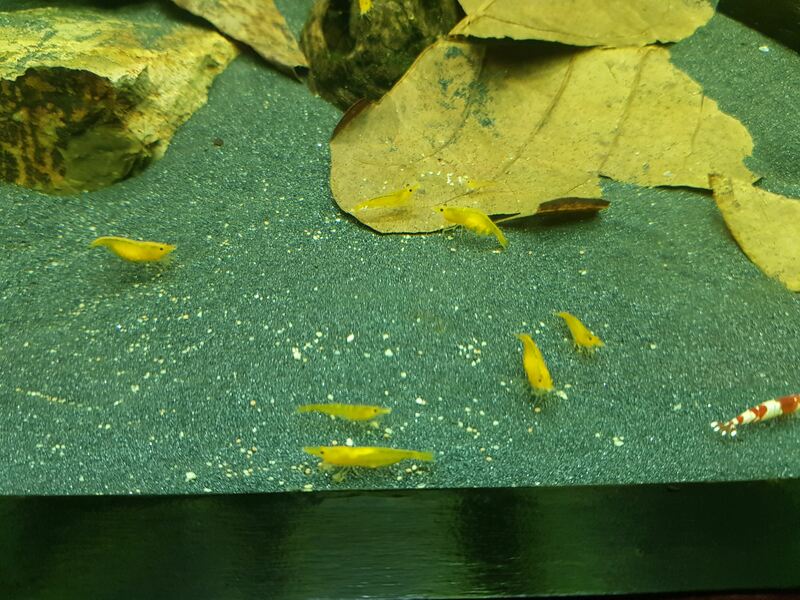 FS: 20 x Juvenile Yellow Cherry Shrimp for $30 !!!!!! Thread: FS: 20 x Juvenile Yellow Cherry Shrimp for $30 !!!!!! 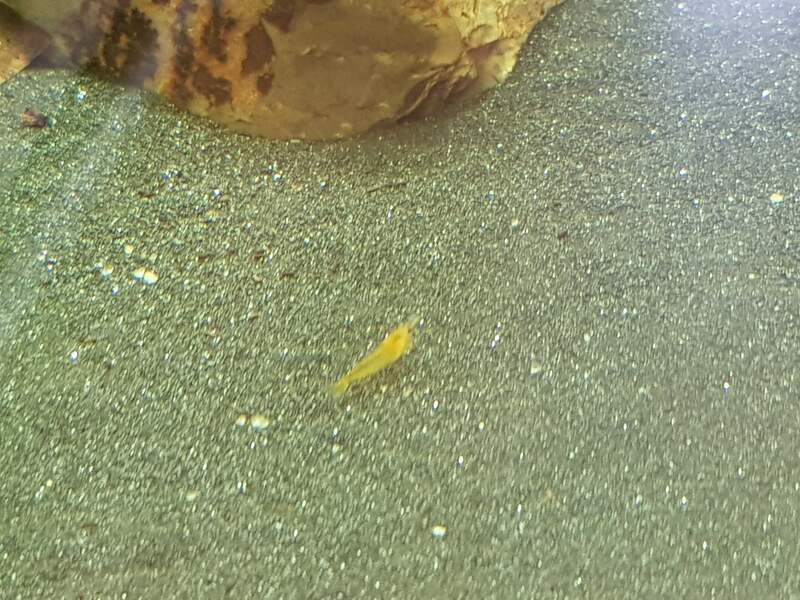 I am offering 20 x Juvenile Yellow Cherry Shrimp for $30 only !!!!! Buy 2 packs (40 x Shrimp) and I will add in a mature pair (berried female). Pick up from Narara 2250 or Lidcombe 2141. Postage available - Add $20 for Express Post Satchel + Packaging. Bump.... I still have plenty of shrimp left !!!!!!! Can confirm they are very yellow in person. Really great deal at this price! I am glad you are happy with them. Did you count them?